The Hard Rock International that is owned by the Seminole’s Indian tribe bought it by paying just 4 cents on the dollar and this is why it was sold at just $50 million. Hard Rock has announced that it is spending about $400 million to renovate the Trump Taj Mahal and make it one of the most popular attractions in Atlantic City. The Taj had storied poker room that was reopened in May 2016, but its reopening was short lived. It has about 48 poker tables and was the second largest in the Atlantic City. Hard Rock has not confirmed as to whether the new Atlantic City casino it is rebuilding will have a poker room or not. 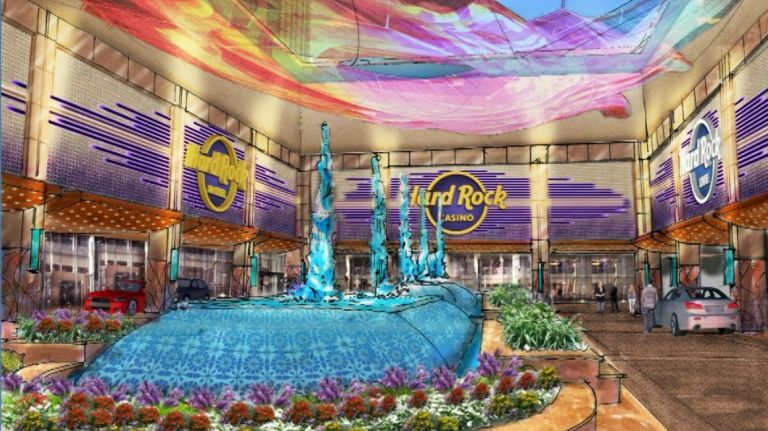 The chairman of Hard Rock International, Jim Allen, said that he and his team are excited to set up the casino in Atlantic City. This is providing thousands of jobs to help the local people and will revitalize Atlantic City. He said that he and his team are pretty sure that the Hard Rock Hotel and Casino Atlantic City will be a huge success.